Veteran Hollywood film director Steven Spielberg says the next star of one of his most iconic characters, Indiana Jones, should be played by a woman. 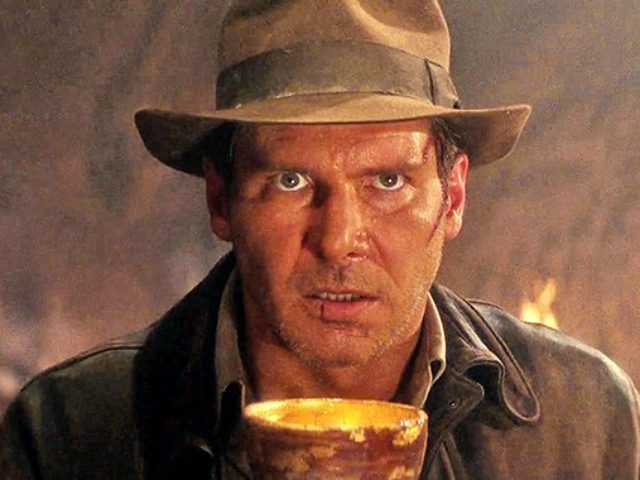 Ford, 75, first played Indiana Jones in 1981’s Raiders of the Lost Ark and reprised the role in three sequels, with the last being in 2008’s Kingdom of the Crystal Skull. It was announced last month that Spielberg will begin shooting the fifth, and as yet untitled, Indiana Jones movie in 2019. He also confirmed that this will be Harrison Ford’s last. “This will be Harrison Ford’s last Indiana Jones movie, I am pretty sure, but it will certainly continue after that,” Spielberg said. Feminist campaigners have also speculated about a woman taking on the role of the British spy franchise James Bond, although others have dismissed the idea. Spielberg, who remains one of America’s most recognized and iconic film directors, also recently expressed his support for the anti-sexual harassment campaign Time’s Up, which was launched in the wake of the Harvey Weinstein scandal. “I think in 10 years’ time we’ll look back and realize what a watershed moment we are all experiencing together. 2017 to 2018, it’s extraordinary what’s happening right now,” the four-time Academy Award-winner said last month. Spielberg has also become more politically active in the era of the Trump presidency, recently donating $500,000 to the student gun control movement March for Our Lives.